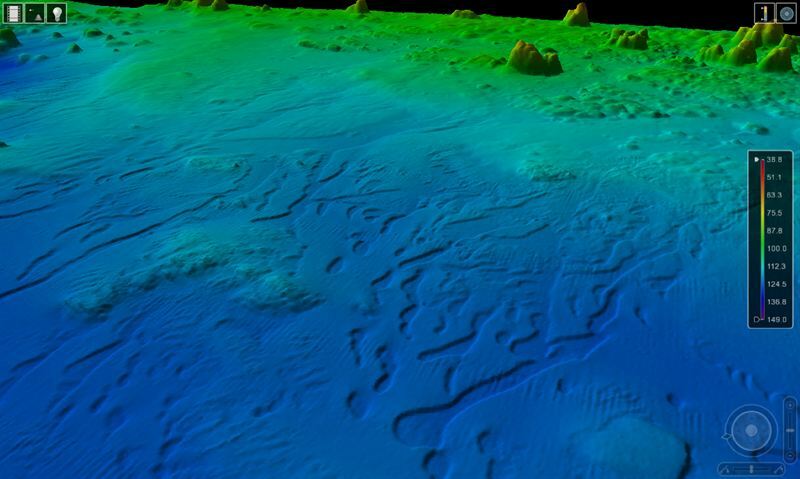 MMT has since 2006 been one of the Maritime & Coastguard Agency´s Civil Hydrography Programme survey providers of high resolution multi-beam bathymetry, providing hydrographic data for updating nautical charts for safe navigation and efficient maritime transport. Currently MMT UK, based in Banbury Oxfordshire, is undertaking two hydrographic surveys in the Shetland Islands on behalf of the Maritime & Coastguard Agency. One survey runs from Yell to Unst and is a 45 day survey running along the coastlines. 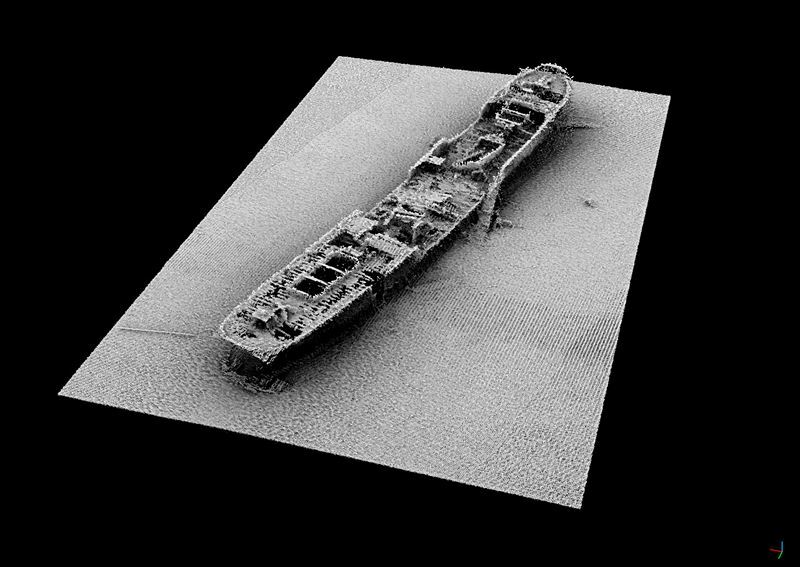 The other survey is a 90 day survey from Yell to Lerwick and is covering a large area north of Lerwick. 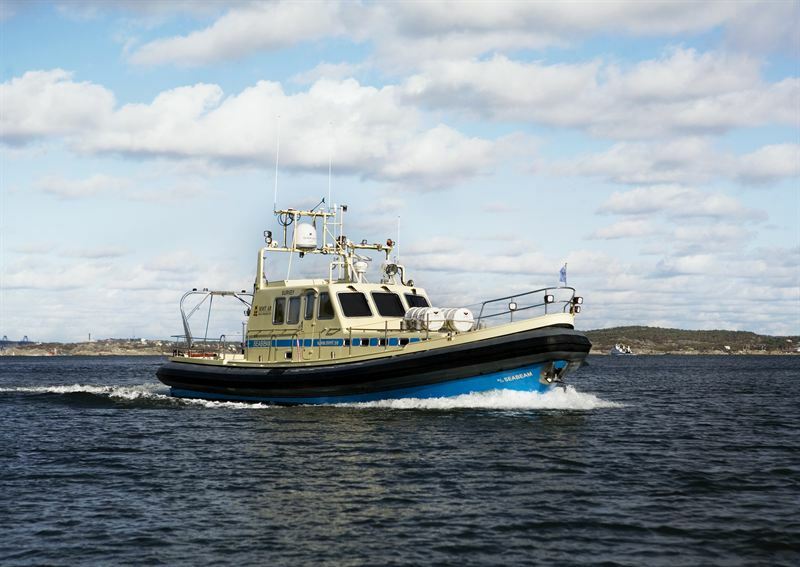 MMT has two vessels onsite. 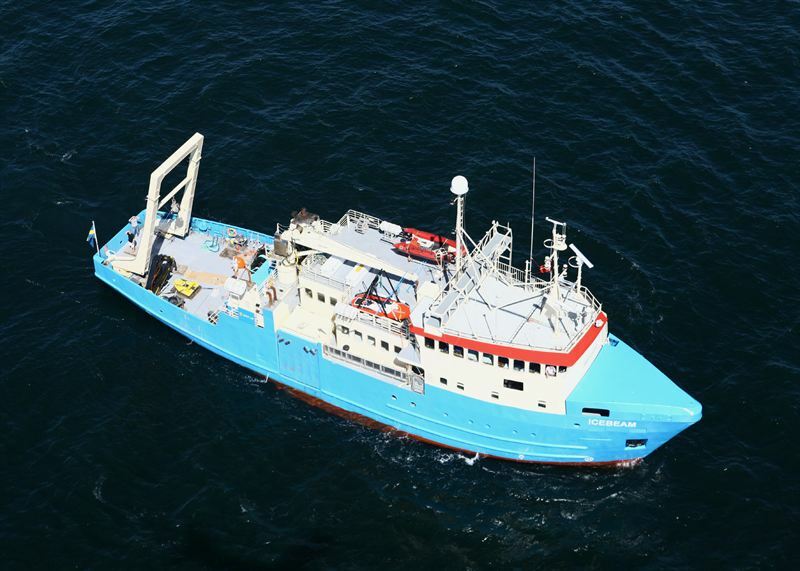 M/V IceBeam and M/V SeaBeam are conducting high resolution multibeam echo sounder surveys of the seabed topography within the survey area.